Provide comfort for the family of William Grierson with a meaningful gesture of sympathy. William O. Grierson of Grosse Pointe Shores died peacefully on February 2, 2019 after a long struggle with Parkinson’s disease. Bill was born on February 7, 1936 to Margaret and Walter Grierson and graduated from Southeastern High School. He received a degree in physics from the University of Michigan and a Masters Degree in business from Wayne State University. He later served in the Air National Guard. Bill was predeceased by his parents and his brother Robert. He is survived by his wife of 57 years, Joanne Ortwein Grierson, children Thomas (Laura), John, (Lori), and Amy Ward (Harry), sister Jo Althoff and grand children Benjamin Grierson, Henry and Lucy Grierson, and Amanda, Alex and Nicholas Ward. His children’s fondest memories are of the times each spent with him in the YMCA’s “Indian Guides and Princesses” program - getting together with other fathers and their children for weekly outings, work on Native American-themed crafts, as well as taking weekend camping trips to different parks throughout Michigan. They loved the swimming, sledding, canoeing, campfire building, archery, and hiking, along with the high-quality alone time with their dad. Bill worked in space and automotive research at Chrysler Missile, Bendix Research and Applied Dynamics International in Ann Arbor. He especially enjoyed his work on the Apollo space mission. His work took him to all parts of the world and a led to lifelong passion for travel. His favorite places were in Asia, especially China, Japan and India. During his life, Bill enjoyed, hunting, skiing and golf and was a long-time member of the Grosse Pointe Hunt Club, the Grosse Pointe Senior Men’s Club and Christ Lutheran Church. Ryan Homes - Mideast Operations and Mark Smith have sent flowers to the family of William Grierson. 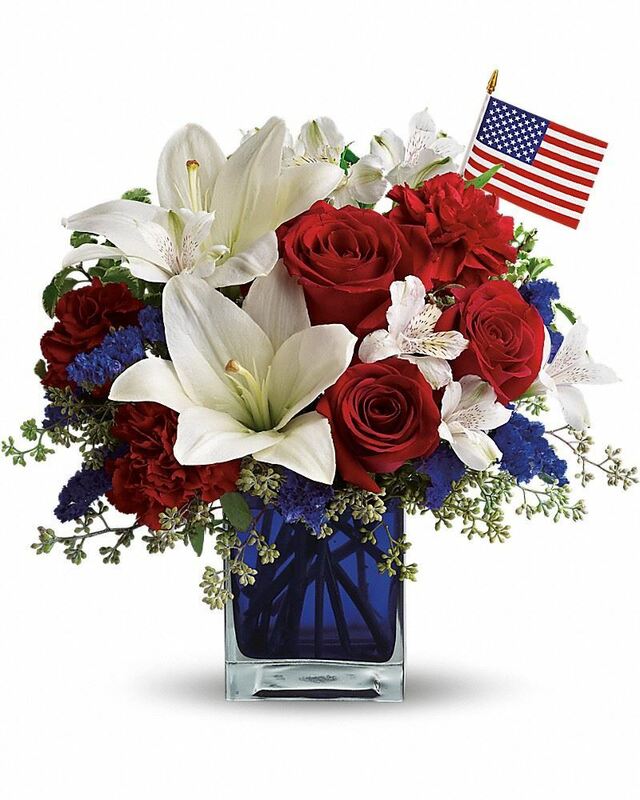 Ryan Homes - Mideast Operations purchased flowers for the family of William Grierson. My most sincere condolences to your family. Thank you Uncle Bill for your service to our country and our family. We all share wonderful core memories of Christmas past thanks to you...Santa. Mark Smith purchased flowers for the family of William Grierson.